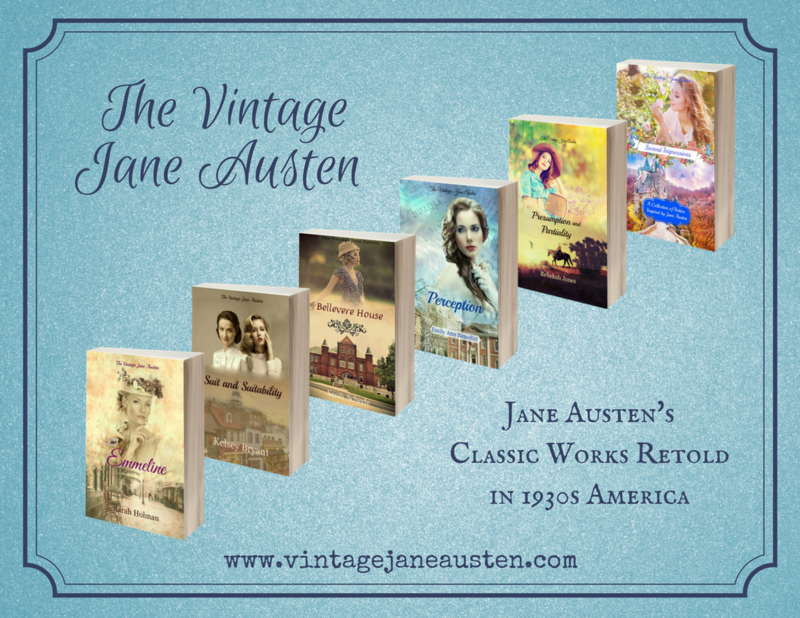 The Vintage Jane Austen Blog Event continues! Check out these posts for today, and don’t forget to enter the giveaway! ← Paperbacks! Blog Event! Giveaway!